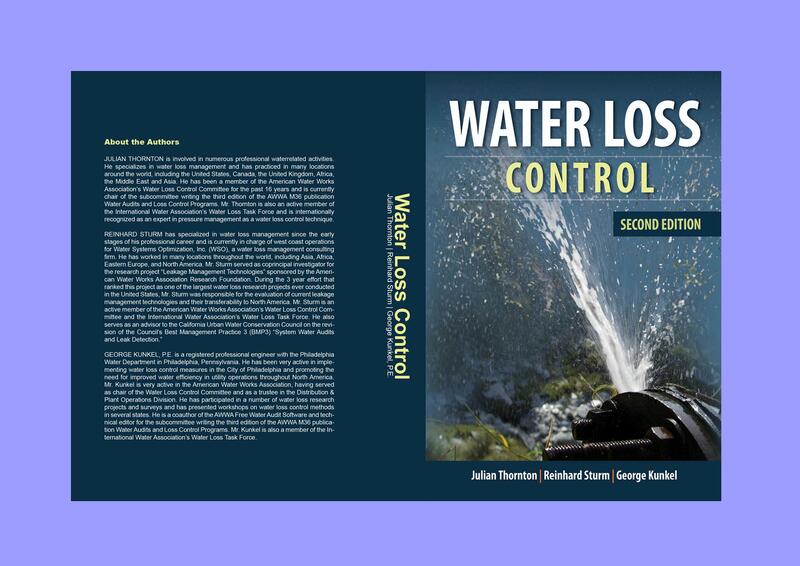 This comprehensive guide takes you step by step through every stage of the development of a water loss control program-from measuring and auditing water loss, tracking losses to their root cause, to developing a loss control program for future efficiency. Inside, you’ll find precise descriptions of the most current methodologies and technologies, along with tables and figures presenting key information clearly and concisely. This second edition brings innovative approaches to water loss management, with information on new modeling methods, leak detection equipment, revenue protection programs, and best practices advocated by the American Water Works Association and the International Water Association.